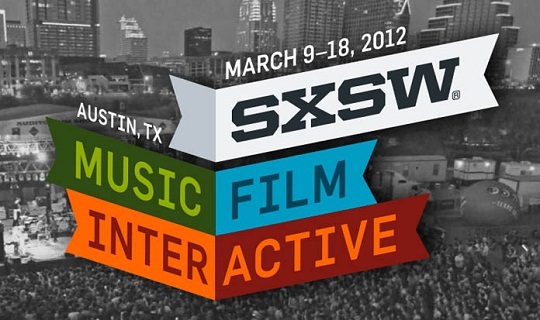 2012 SXSW Film Awards Announced!!! SXSW 2012 film portion is over. And it looks like the film ‘ Gimme The Loot’ won top prize this year. And ‘Beware of Mr. Baker won top prize in the documentary category. These films will be picked up quickly and you can expect them to be rolling out at a theatre near you in the coming months. EXCELLENCE IN TITLE DESIGN Winner: Les Bleus de Ramville Designer: Jay Bond, Oily Film Company Inc. Audience Award Winner: Bunraku, Designer: Guilherme Marcondes, Hornet Inc. This entry was posted on Wednesday, March 14th, 2012 at 12:07 am	and is filed under Events, Film, News. You can follow any responses to this entry through the RSS 2.0 feed. You can skip to the end and leave a response. Pinging is currently not allowed.